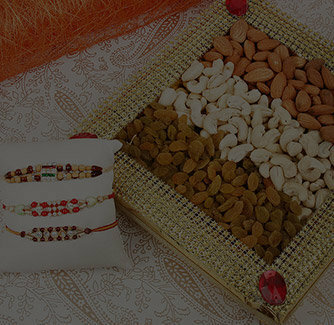 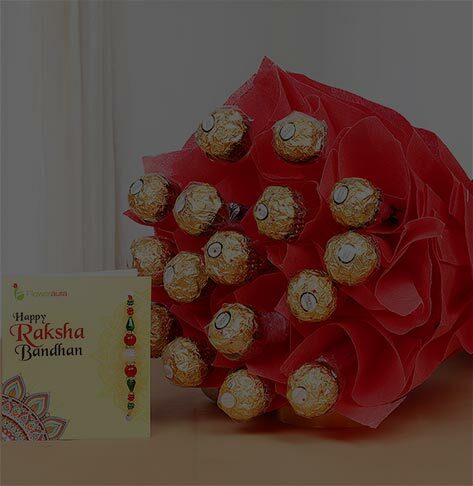 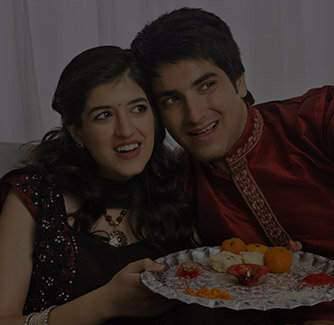 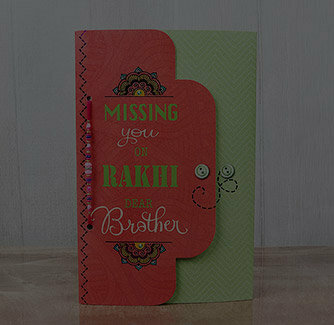 If you're looking for a Rakhi that will celebrate the relationship you share with your brother. 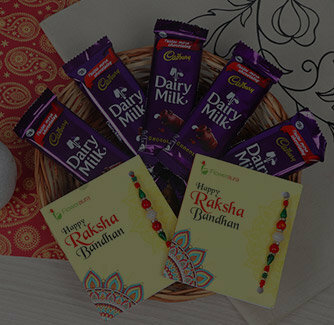 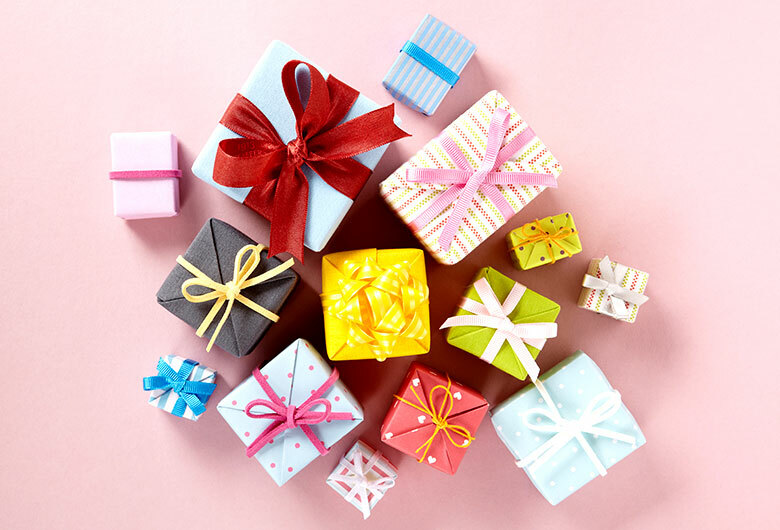 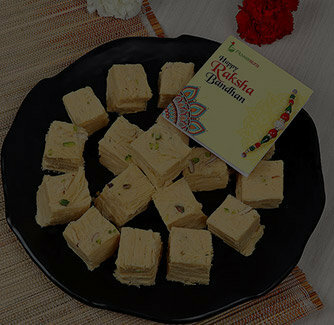 Well, this Rakhi is for you. 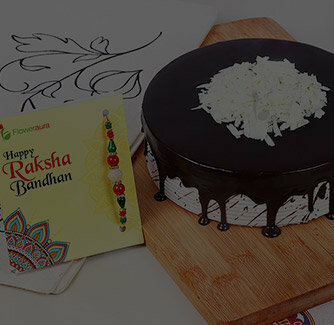 More of a swirl of happiness, this circular Rakhi embossed with white and maroon stones can simply make your brother smile from ear to ear. 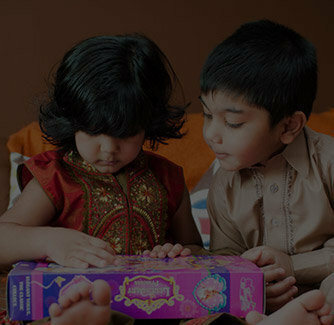 This comes along with a strong maroon thread to make your bond stronger.